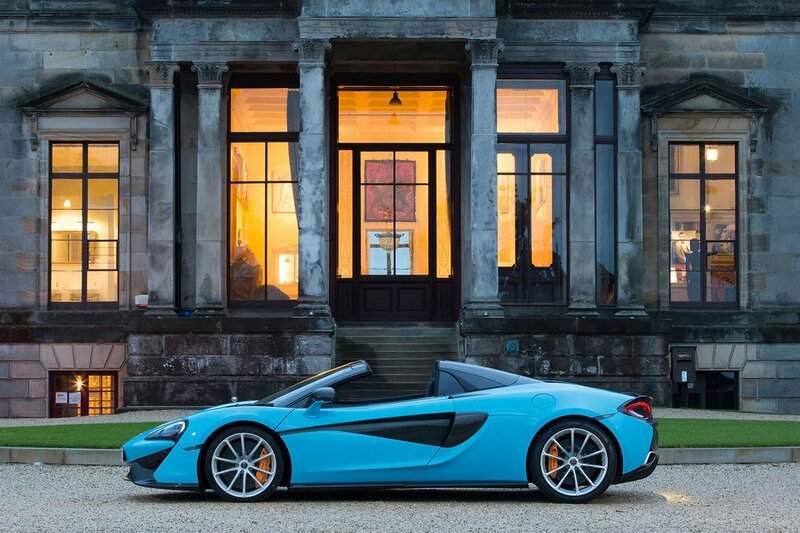 McLaren 570S Spider Running Costs, MPG, Economy, Reliability, Safety | What Car? 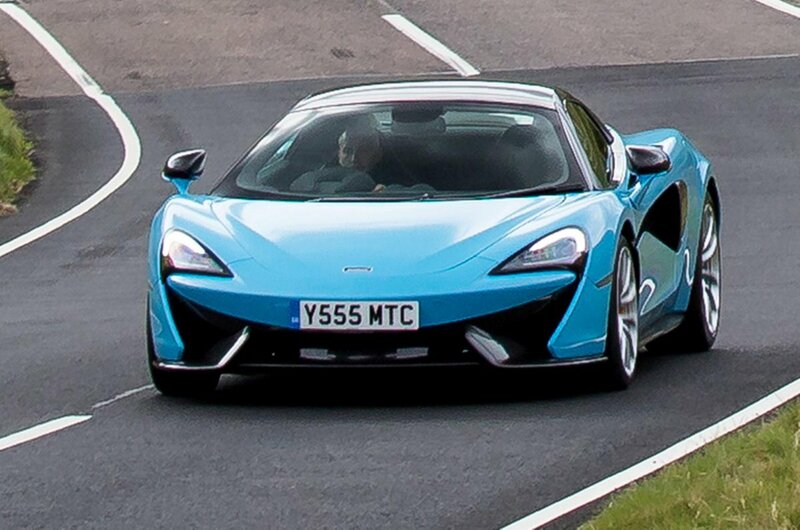 Cars like the 570S Spider are bought with the heart rather than the head, and the truth is that anyone in the market for one probably won’t think twice about its eye-watering running costs – claimed combined fuel economy stands at just 26.6mpg and CO2 emissions are 249g/km. 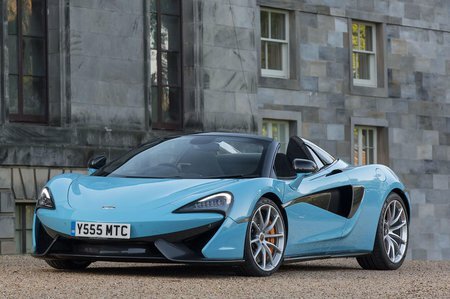 Most buyers are likely to buy the 570S Spider on a PCP finance deal rather than with cash, and since the car’s residuals are expected to be strong, you could conceivably end up paying less per month than you would for its rivals. You get plenty of equipment as standard, including climate control, leather seats and the 7.0in touchscreen infotainment system with sat-nav and Bluetooth connectivity. It’s a little annoying, though, that at this level you still have to pay extra for a reversing camera and parking sensors. These come as part of a security pack that also includes a handy nose-lifting function to get you over taller speed bumps without damaging the underside of the car.